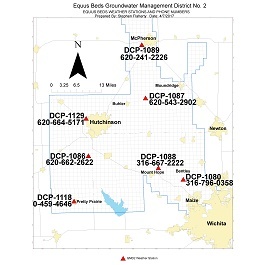 Our office monitors or samples over 741 wells throughout the entire District at least once per year. 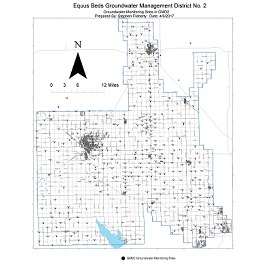 Please follow the link below to see where the nearest monitoring well is. In some cases we may be able to provide water quality sample history and water level history measurements for as far back as 30 years.